After looking at the top three finishers in MotoGP, our review of 2014 turns to the riders who didn’t make it onto the podium. After Marc Marquez, Valentino Rossi and Jorge Lorenzo, we turn our attention to the men who finished behind them. 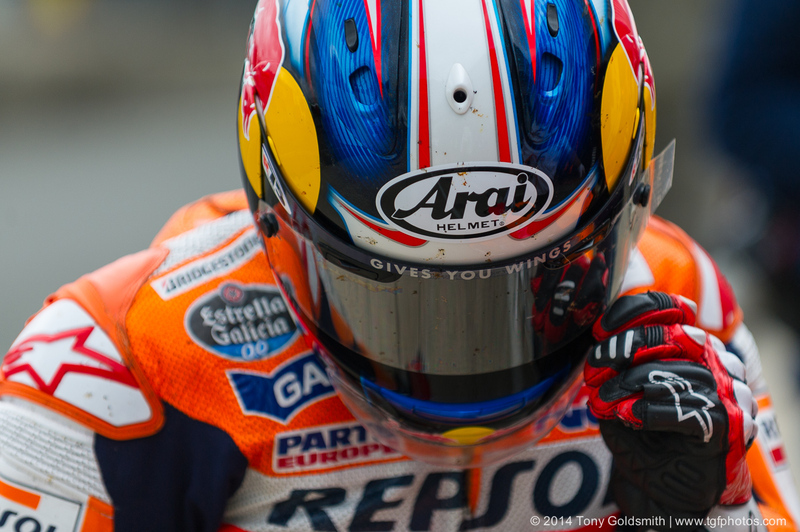 Today, we review the seasons of Dani Pedrosa and Andrea Dovizioso.